Find Islamorada boat marina information here at Fla-Keys.com. 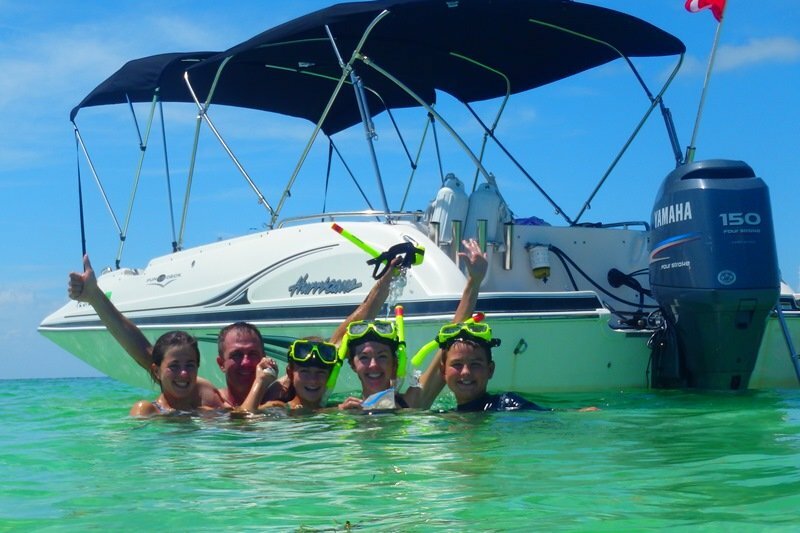 Sandbar and Snorkel combo tour: enjoy the best of both worlds split your time between snorkeling first and relaxing at the world famous Islamorada sandbar next, play with some water toys, lay out and tan, or enjoy a cold beverage all included! 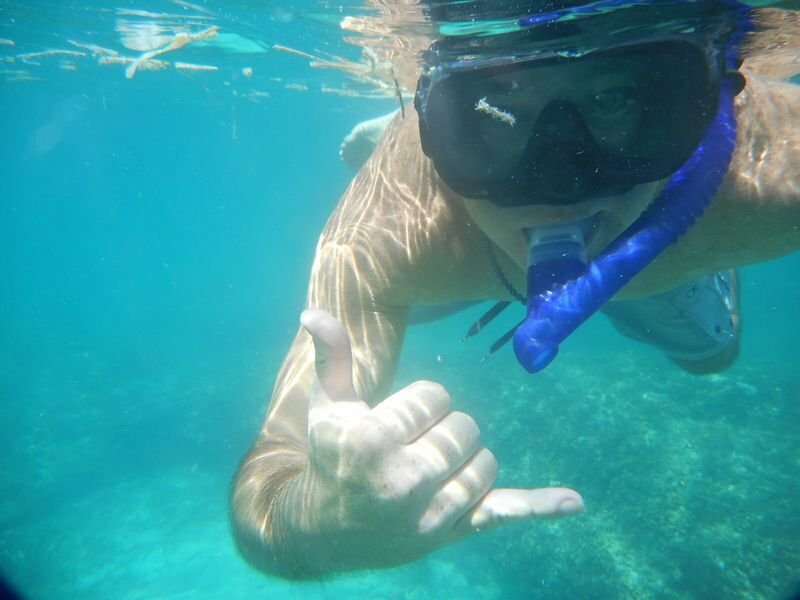 Explore the natural waters of the Florida Keys on an exciting Eco-tour guided by a marine biologist. 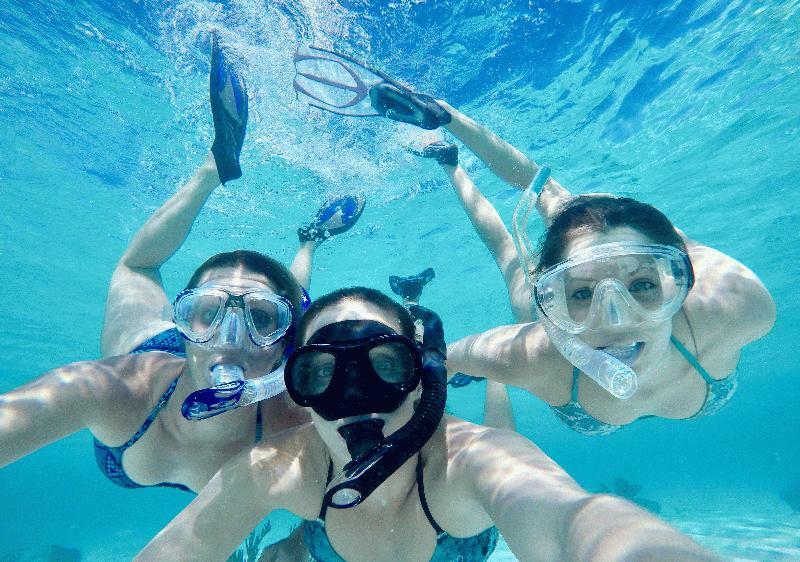 Get a chance to see dolphins, manatees, crocodiles, birds and much more in the wild, snorkel the coral reef or end the day with an amazing sunset! 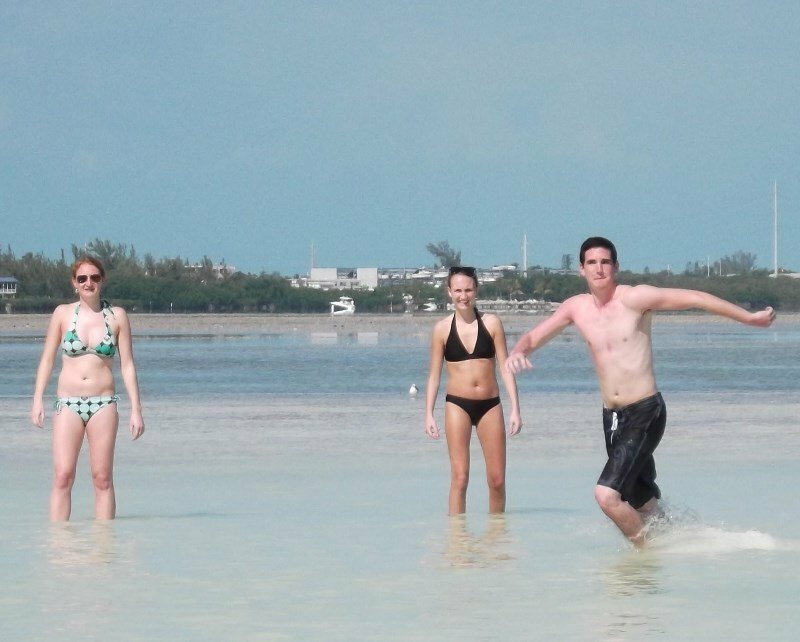 Robbie's of Islamorada offers you a wide variety of marine activities for over 20 years. 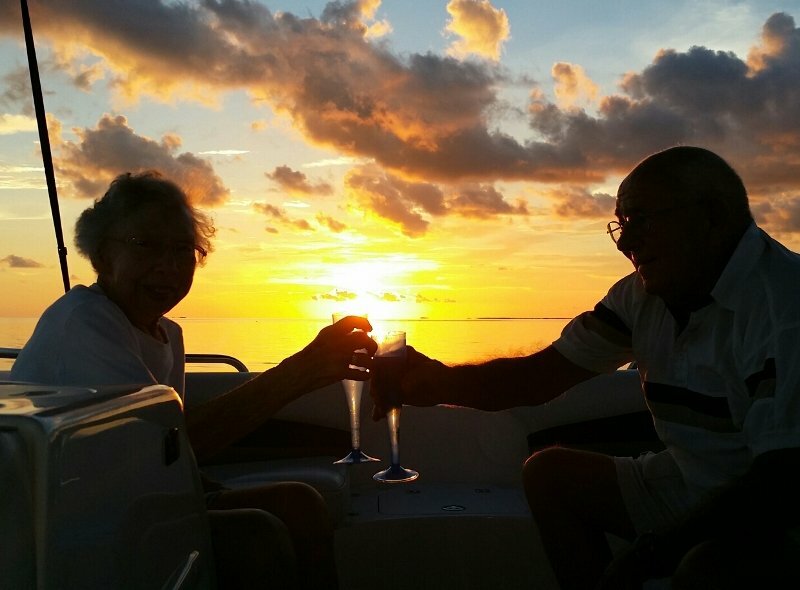 Enjoy quick and easy access to Florida Bay & Ocean at our full-service marina at MM 69.5 Bayside. Boat ramp, secure trailer & guest parking. 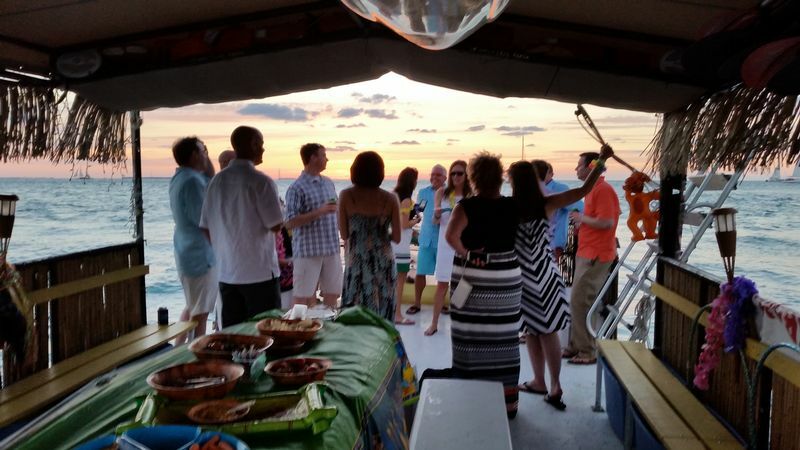 Wet, dry and live-aboard boat slips and boat rentals. 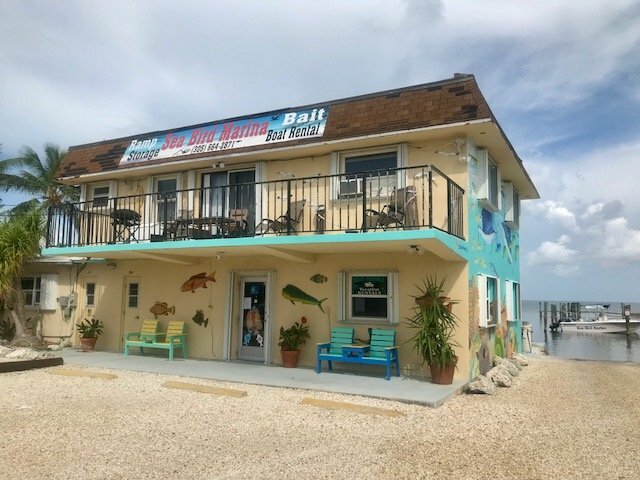 Bait & Tackle store for all your fishing and diving needs. 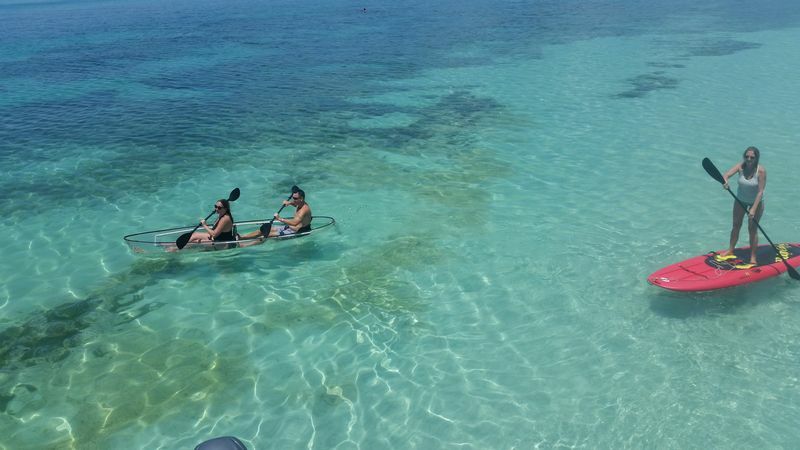 We provide high quality, private Snorkeling, Sightseeing, Sandbar, Sunset Cruises and Eco Tours. 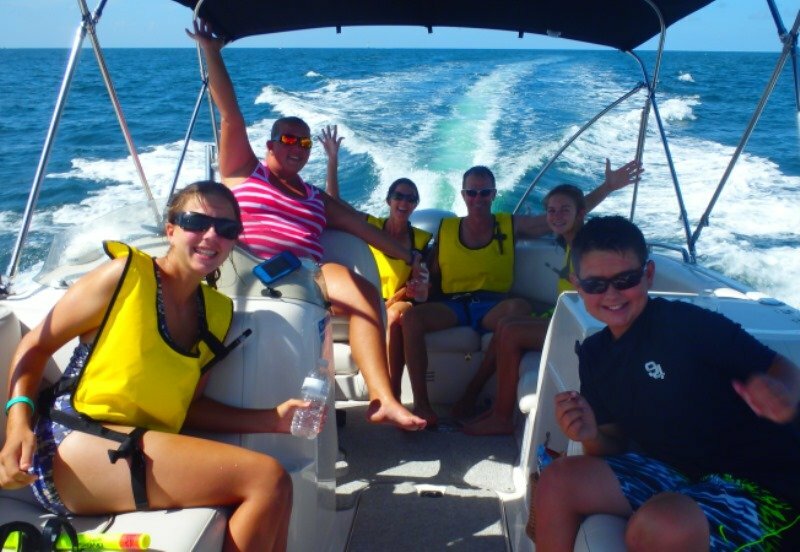 Our custom crowd free boating trips are packed with so much fun you may just want to join us again before you leave! Up to 6 passengers per boat.